This 4-week course is designed to prepare you and your pet to pass almost any pet therapy group's test required to visit facilities such as hospitals, nursing homes, senior care facilities, etc. Taking your pet to visit with people who are elderly, ill, or unable to have pets is one of the most rewarding experiences you can have with your companion so sign up today. Our goal is to ensure that you and your canine companion are ready to pass any of the various certification tests after completing this short 4-week course. In order for you and your dog to have the greatest chance for success, and to ensure the success of others in the class, we require that your dog be at least one year of age, does not jump up on people and must be able to reliably sit, down, and stay on command. If your dog cannot do these reliably on command, you will be asked to leave the class. Class fees are non-refundable in cases of dismissal. Looking to volunteer in Pet Therapy? Although our Pet Therapy Prep class is designed to help you and your pet prepare to volunteer with many different pet therapy organizations, St. Hubert's also has it's own pet therapy program, called Paws for People! 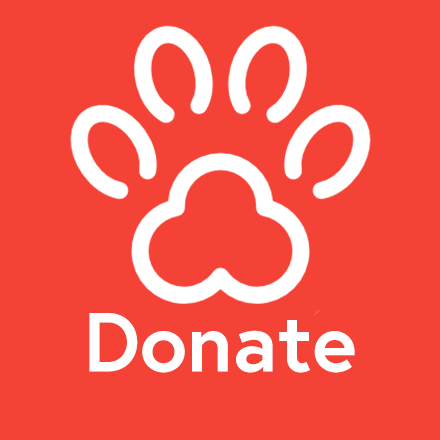 If you are looking for more information on our program, or if you have questions about becoming a Paws for People team with us, please click here for more information on how to get involved!